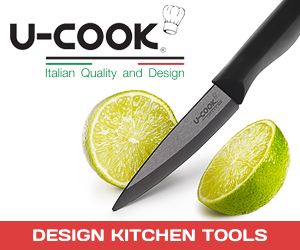 DO YOU WANT TO LEARN TO COOK LIKE AN ITALIAN MAMA? NOW YOU CAN, with the help of Arianna and Monica. 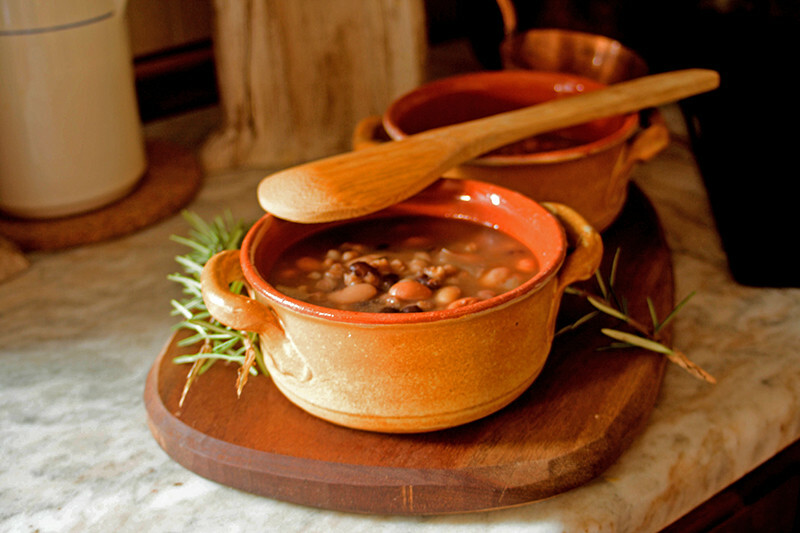 Take our cooking classes in Venice! 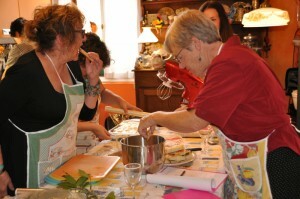 Cooking Classes in Venice. With Monica’s passion for food and her 20 years experience in teaching and Arianna’s culinary skills and Venetian food knowledge, you will learn to cook just like Venetian women do. Come and learn all about the famous Venetian Cuisine. 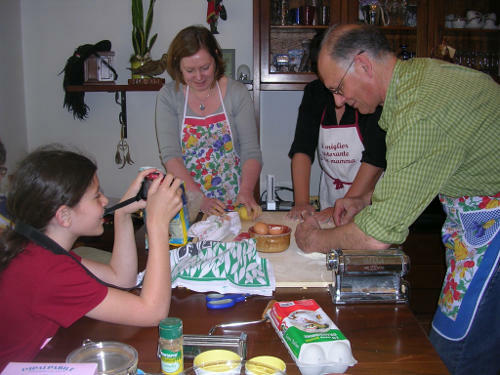 Take your culinary class in a unique and amazing setting like a 15th century Palace in the centre of Venice or an informal and relaxed atmosphere in an apartment in Venice city centre or in Arianna’s own home and kitchenÂ in Mira, near Venice-Italy. 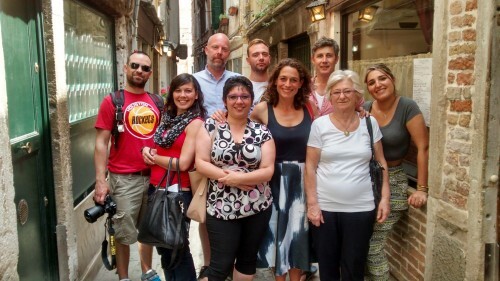 AndÂ if you have yourÂ own rental apartment in Venice, the cooking lesson can be door-to-door. 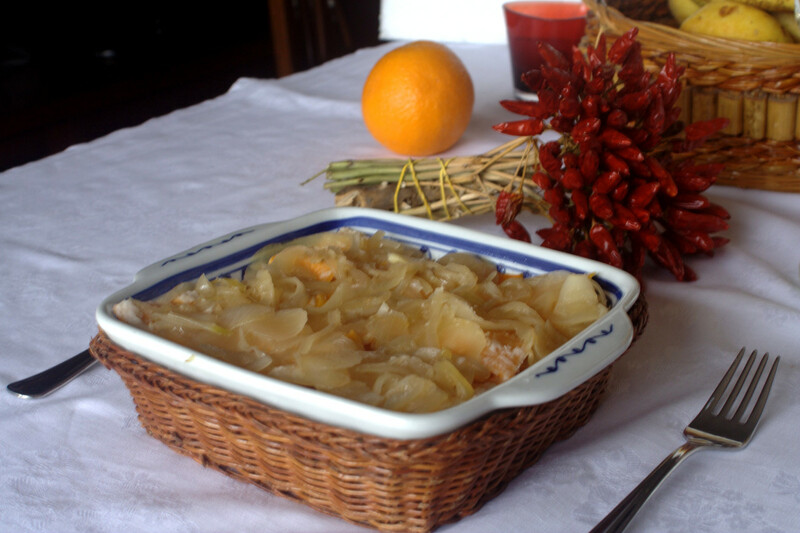 You will be able to learn to cook simpleÂ every day Venice recipes which you will easily be able to recreate back home learning a bit of everyday Italian at the same time. 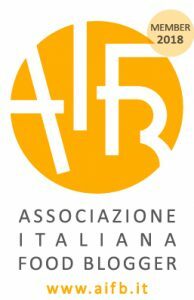 We will teach you how to prepare the famous Bigoli in Salsa, the delicious BaccalÃ Mantecato, the mouth-wateringÂ FrittelleÂ or the world famous TiramisÃ¹. Cook In Venice’s cooking classesÂ are held in Venice itself or in the town of Mira (Italy) or door-to-door to your rental apartment in Venice. 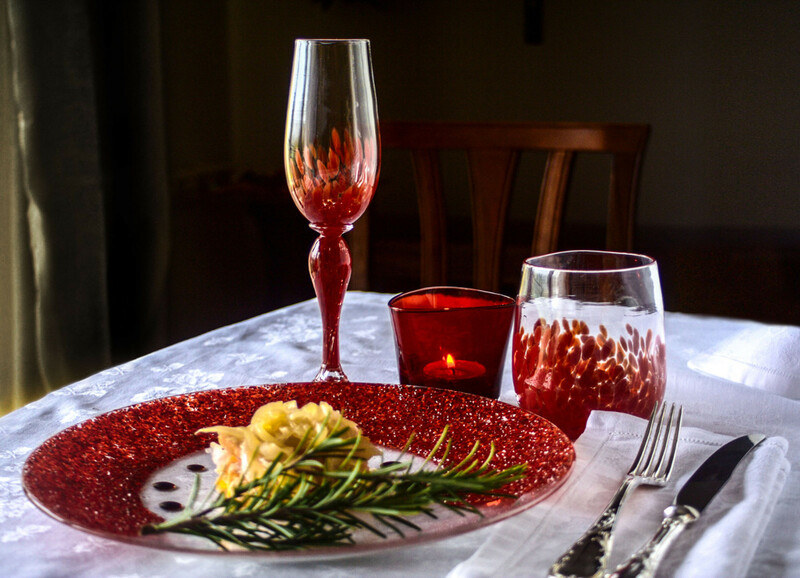 We offer cooking classes in the beautiful location of a palace or the cozy setting of an apartment Venice for all lovers of Italian food andÂ half day cooking classes at Arianna’s home, in a real Italian home kitchen. Perfect activities for a bridal hen party or a celebration for a birthday or an anniversary, as well as a great opportunity for team building at work! Contact us to book yourÂ gift voucher! 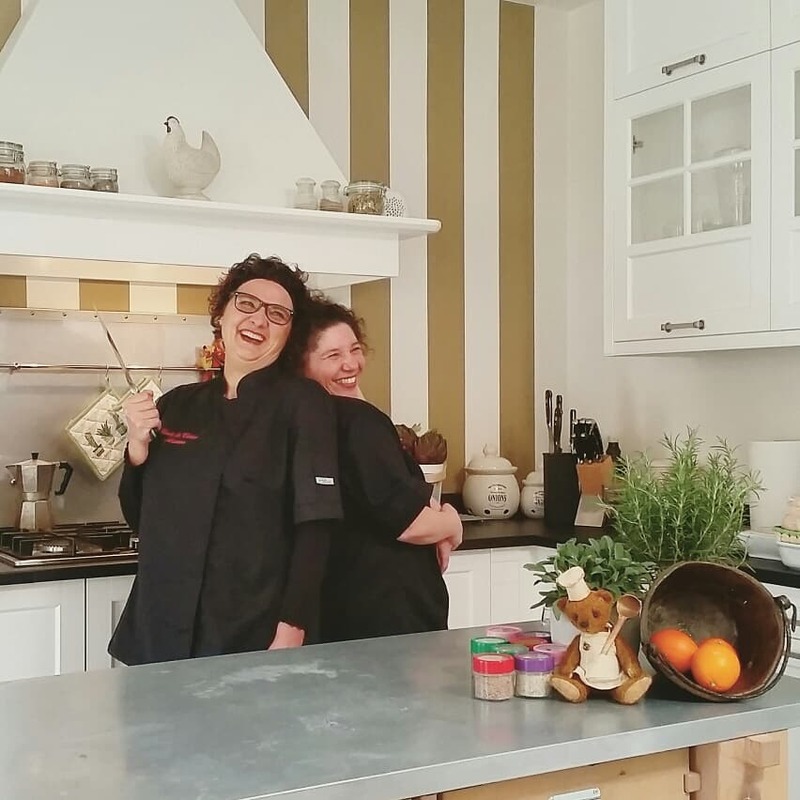 Arianna & Monica only use seasonal products and are proud to teach traditional Venetian cooking, a mix of recipes with influences from all over Italy and the Middle East. Venetian recipes aren’t strictly original, since Venice has been for more than a 1000 years the centre of the world for commercial, military and religious traffic. Â Right from the start Venetians learnt to live with the few resources the lagoon offered (fish and vegetables) but as Venice’s population grew, its people started to turn their attention to imports and to adapt the best products into its cooking. 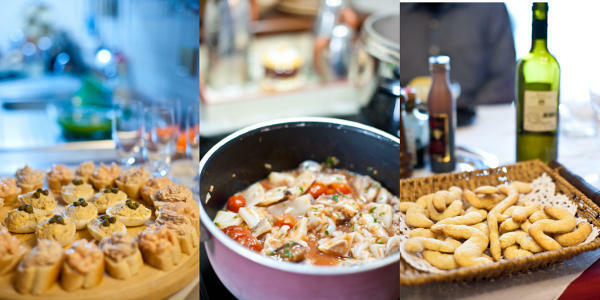 So, come and join Arianna and Monica’s cooking classes in Venice-Italy and learn to cook just like an Italian Mama. On request we can offer fresh Pasta Making Classes, Risotto Cooking Classes,Â Bread Making Classes, Pastry and Dessert Classes (including Tiramisu), Gluten free Venetian food classes, Lactose free Venetian food classes. Feel free to send us an email or call us. In 2014, some of Arianna and Monicaâ€™s recipes have been featured in the culinary book Venice: Recipes Lost & Found by Katie and Giancarlo Caldesi. 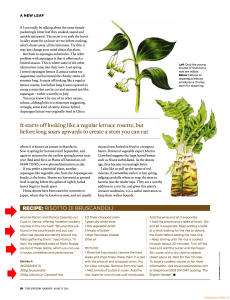 And in March 2016, The English Garden Magazine has published their recipe for Risotto with Bruscandoli. Monica has appeared, together with Ada Catto with whom she is co-writing an upcoming book on the famous Venetian Cicchetti, in the Channel 5 â€˜s TV Show â€œSecret Italyâ€ with the well-known TV presenter Alex Polizzi. 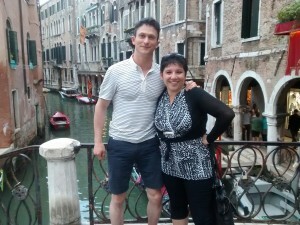 And some famous people have joined Cook In Venice tours, like the Hollywood movie actor Jonathan Tucker. Come and take your Italian culinary classes now! Student #1: I am from Colorado, I love pizza. Student #2: My name is Tami, I am from Indiana. We have friends that took this class when they came over on vacation and they said they had a lot of fun. Student #3: My name is Luisa. We hope to enjoy this cooking course. Student #4: Hi, my name is Chris, I come from the UK. I work as marketing manager. I think it is a very good idea. It’s nice to have an experience in visiting Italy and also learning cooking. I’d say it is a bit unique, a bit off beat, different than normal, yeah, it’s a good idea. Monica: We are not chefs, we are not professional chefs, but we love cooking. We really want to show people that are not great experts in cooking that you can make some easy simple nice food and you don’t have to be a chef, you don’t have to have this greatest knowledge of food. That anybody can do a recipe like GNOCCHI, anybody can go and learn how to make PASTA. It just takes a bit of passion, and it takes a bit of guidance, but at the end of the day everybody can learn to cook. We don’t pretend to be the greatest chefs, There is enough of this people in the world. You must love food, It’s hard to cook if you do not like food. And there are many people who have not been taught how to enjoy food. I think that is the first step. To learn to enjoy food and then to enjoy how to cook. Housewives, husbands, house-husbands, women who work and come home and they think OK, I fancy to cook something Italian. What can I do very quickly with the ingredients I got at home. Not something that you have to go out and buy en purpose. 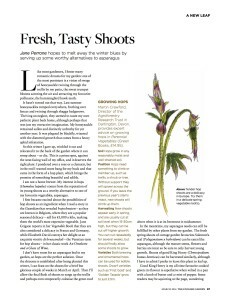 Something you just open your larder and you say: OK, I got this , what can I make? And that is actually the way Venetian cooking is, it’s not about very hard to find ingredients, They are ingredients that usually everybody got at home.